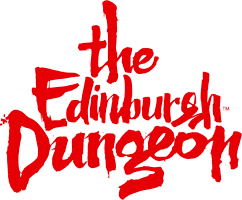 You are more than welcome to enter Edinburgh Dungeons with a cast/air-boot/splint. There are a few flights of stairs that you will need to walk down, however there is a lift accessible as an alternative. If you do require to use the lift, please speak to a Duty Manager on site who will be able to assist with this. Please note, you would not be able to go on the Drop Dead Ride and if you are unable to lower yourself onto the boat (approximately 50cm) you will also be unable to ride the Galloway Boat Ride.